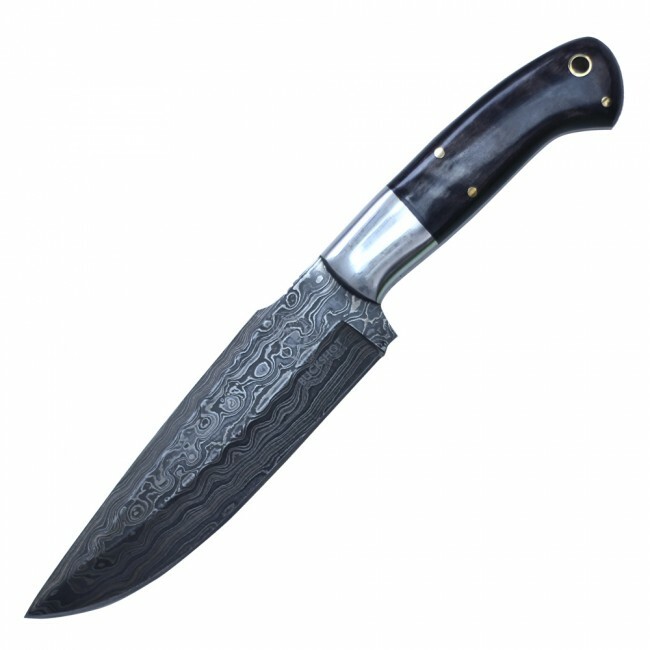 This jumbo bowie packs a powerful punch a 250 layered damascus steel blade. 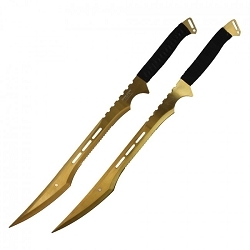 The beautiful handle features a full tang guard and rivets along with a brass plate perfect for engraving. 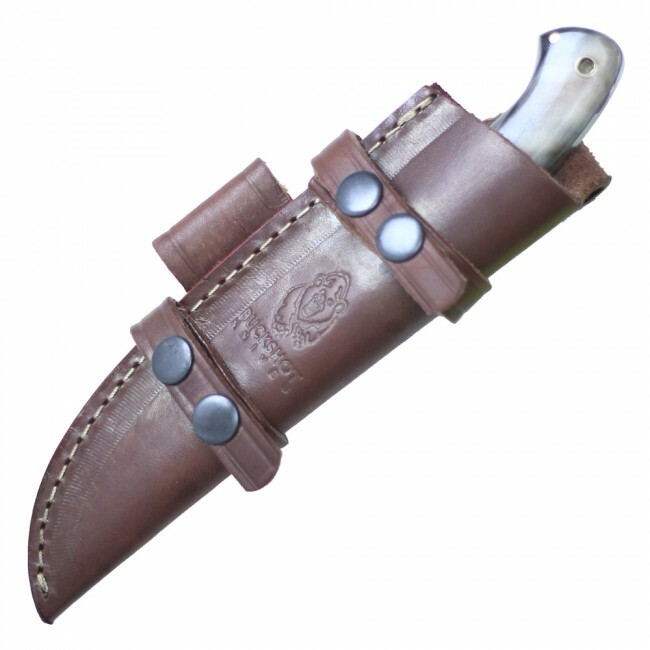 Includes stitched and buckle leather sheath. 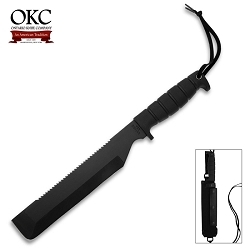 9 1/4" overall length. Handmade. 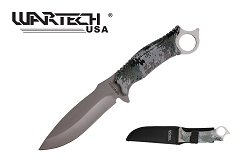 Timeless damascus blade.